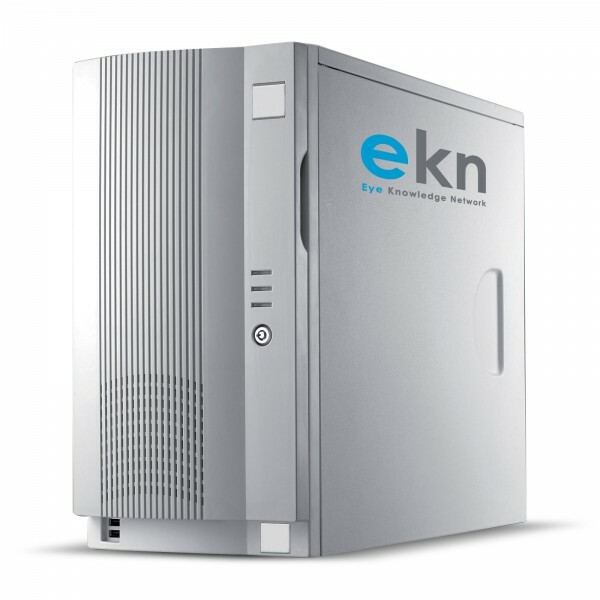 EKN Cloud: DRS data are encrypted and transferred into the cloud for backup purposes and can be viewed using the Internet browser. 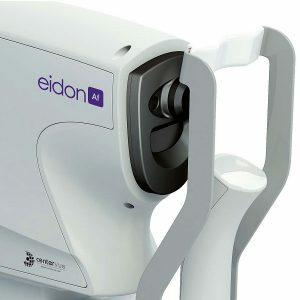 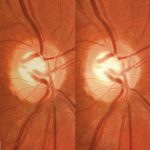 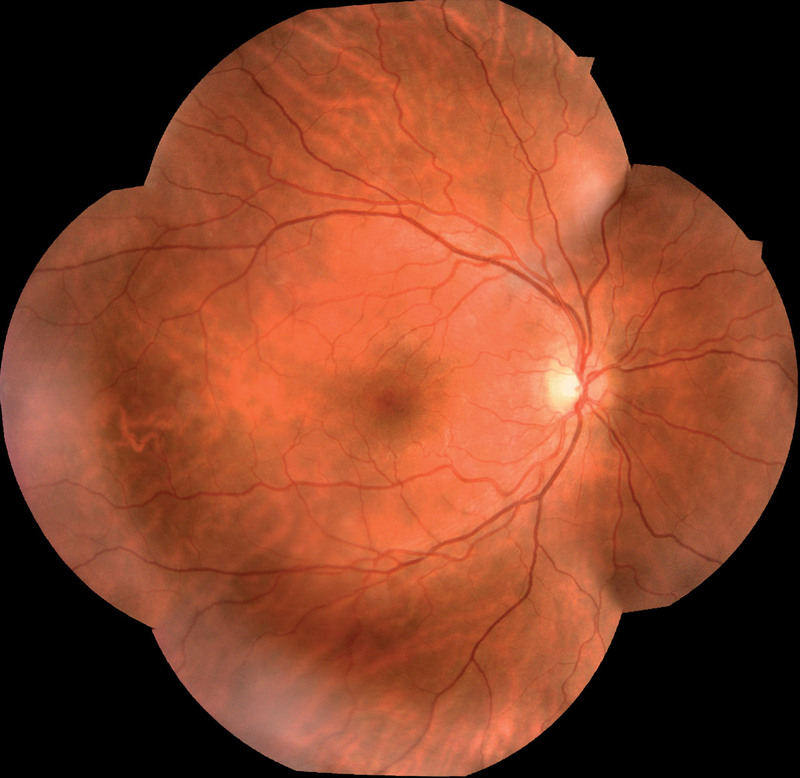 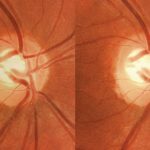 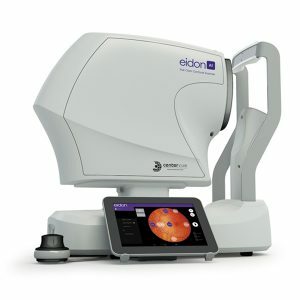 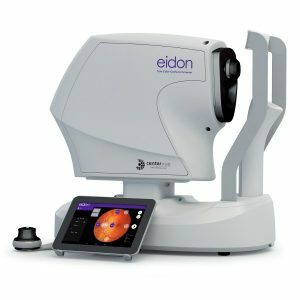 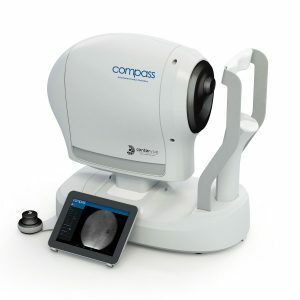 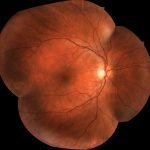 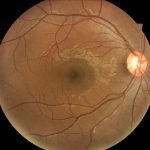 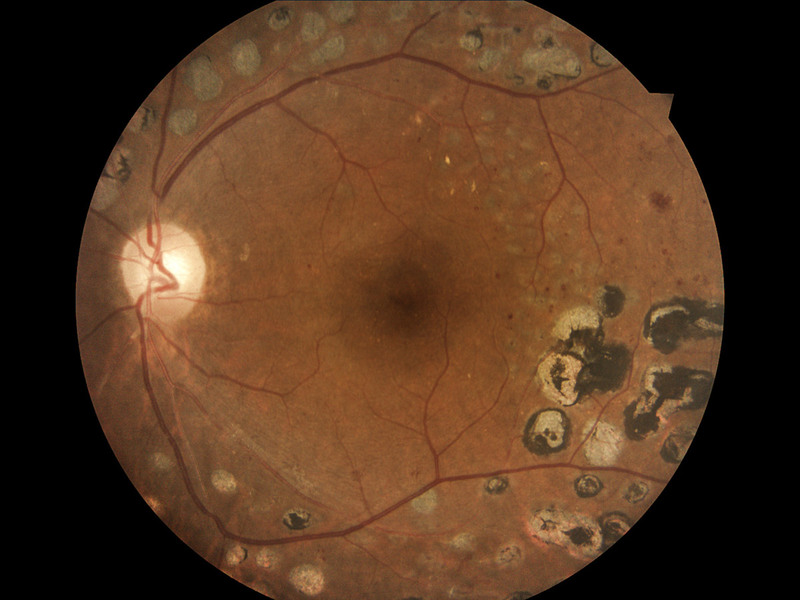 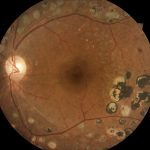 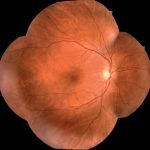 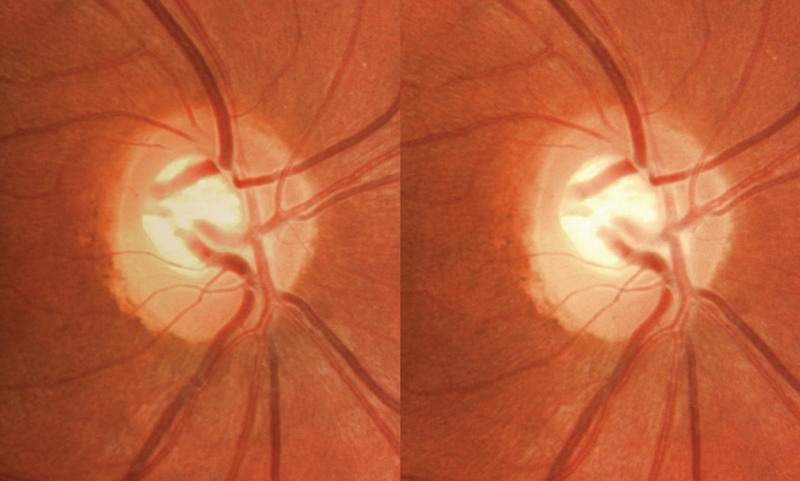 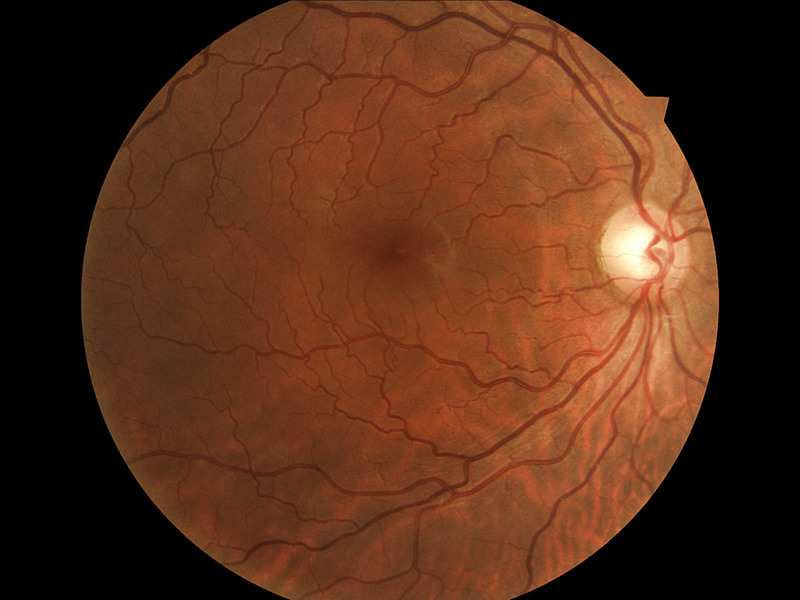 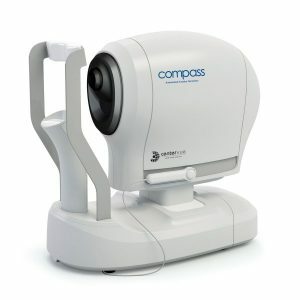 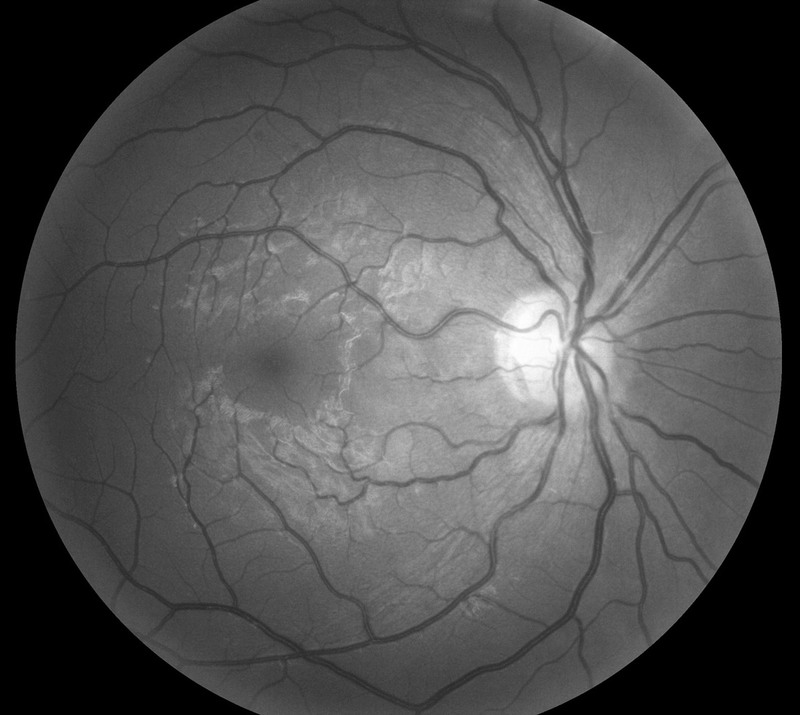 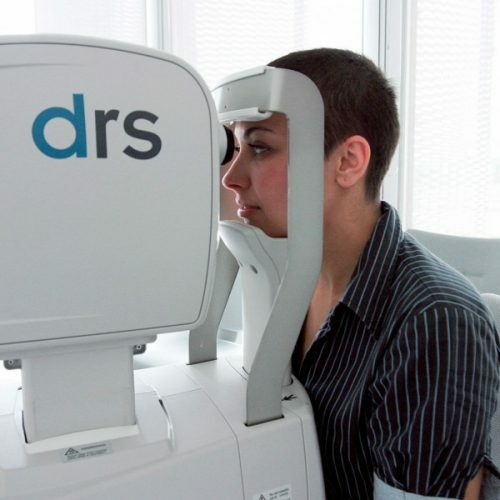 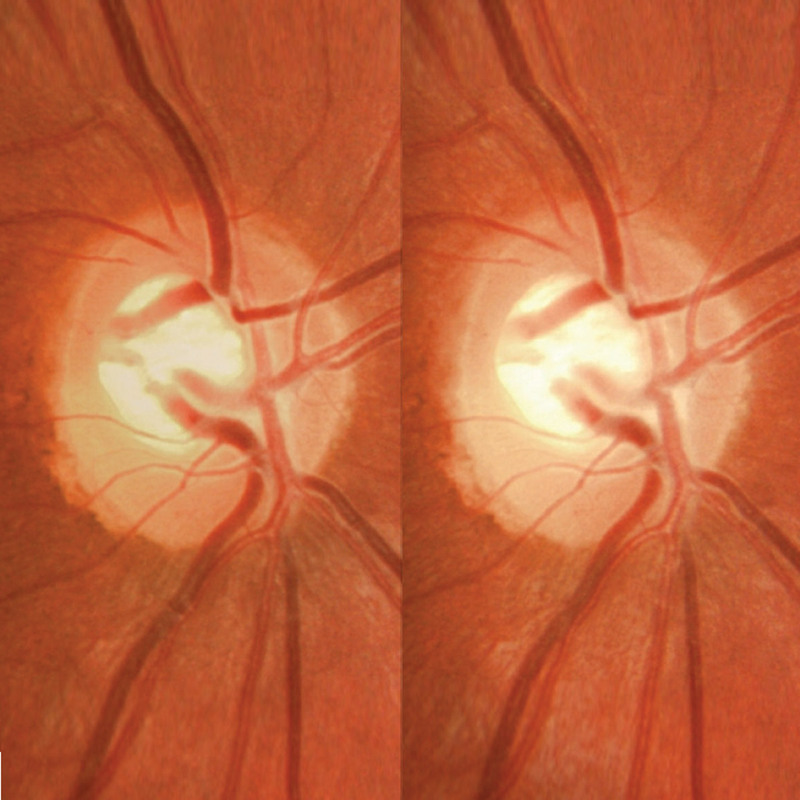 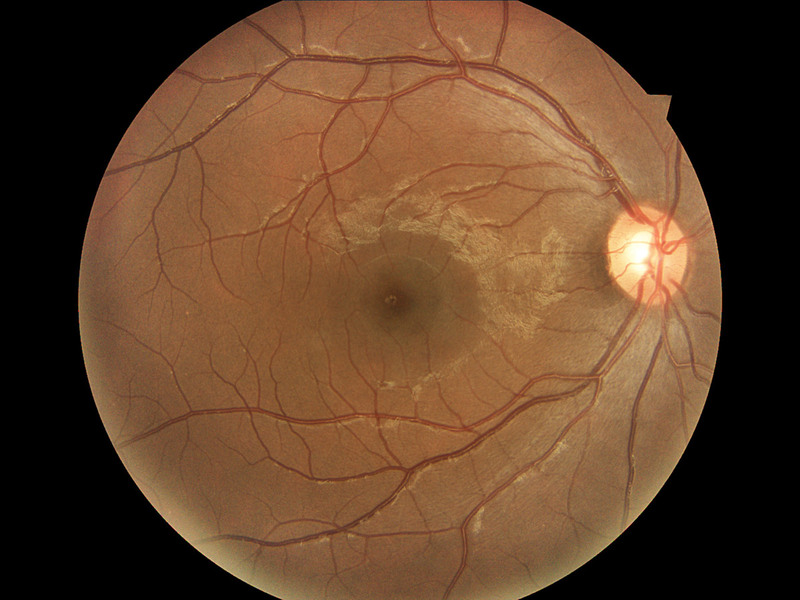 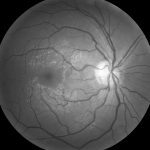 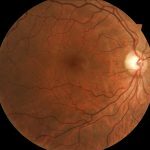 EKN Telemedicine: EKN Cloud + Remote Assessment: Eye care practitioners can assess uploaded retinal images, then create and upload reports describing clinical conditions. 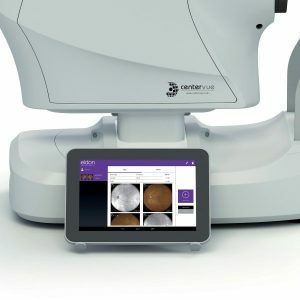 Dr. Jorges Cuadros, Director of Clinical Informatics Research at University of California, Barkeley, talks about his experience using the DRS, showing enthusiasm for its ease of use, tjat makes it great for screening activities.